The yellow vest movement originated in France, developed around nuanced demands intended to ease burdens on the middle and lower economic classes. Some of the demands made by the Yellow Vests have included an increased minimum wage, the reintroduction of the solidarity tax, and French president Emmanuel Macron’s resignation. The movement spans the entirety of the French political spectrum, from those who haven’t voted, those who voted for the far-left, and those who voted for the far-right. Recently, you may have heard of folks in Canada also protesting in yellow vests. 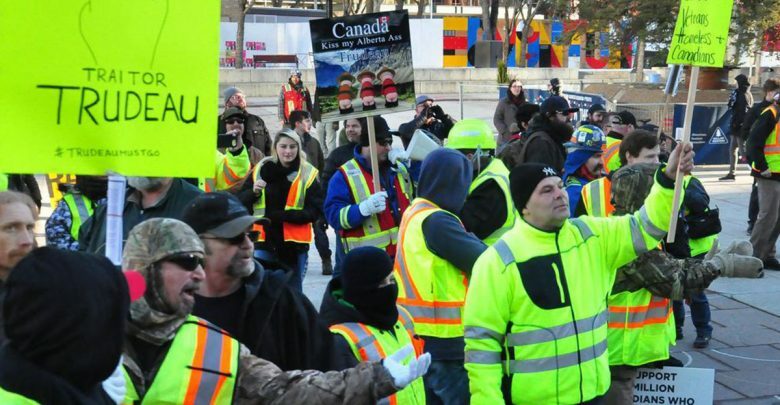 These Canadian “yellow vests” have little if any relation to the protests in France, beyond the fact that they wear similar garb. Notably, while we’ve yet to see their protests devolve into violence, their online rhetoric contains threats of harm against counter-protestors, leading to notable police presence at their protests. These Canadian protestors are additionally generally anti-carbon tax, anti-Trudeau, and pro-pipeline. Their numbers generally draw from disgruntled right-wing or far-right individuals, and unsurprisingly have included members of hate groups such as the Soldiers of Odin and Canadian Infidels. Using the symbology of the French protests is an intelligent choice, as the vests themselves have come to represent resisting poor government policy, evoking a sense of righteousness; however, unlike the French protesters, these Canadian protestors lack a nuanced set of demands. For example, they have taken an anti-immigrant stance in a country that both has an extremely stringent immigration system as well as a top-heavy population. This means that without a consistent flow of immigrants, the Canadian population would begin to decline as older folks would be dying at a faster rate than children being born. 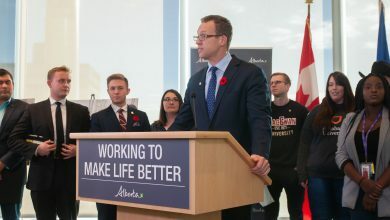 More importantly, however, is that it leads to a smaller set of work-eligible individuals than those entering retirement or accessing old-age care. This can lead to an increase in the retirement age or scaling back of support programs for older Canadians. Their stance on the carbon tax is equally confused. The tax hasn’t caused any economic downturn or seriously increased burden on the middle or lower economic classes. For those of us who don’t own large businesses or have tons of money, the costs of the carbon tax are mostly returned through government rebates. 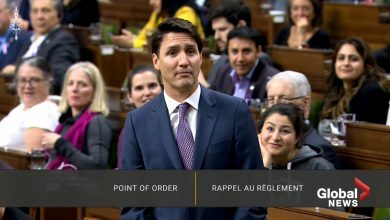 Additionally, while Trudeau may not be doing the most stellar job as prime minister, much of the criticism voiced by the Canadian protestors are build on wild misunderstandings. For example, criticisms of Trudeau signing onto the recent UN immigration pact fail to recognize that not only is it non-binding, but many of its objectives are built on sentiments of maintaining state independence. Most baffling is how the protestors have communicated their stance on the Trans Mountain Pipeline. 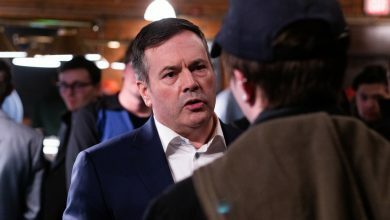 They seem to think that the federal and Alberta provincial governments are against the pipeline, despite the fairly herculean effort they’ve put into getting the pipeline built. Ultimately none of the sentiments of the Canadian protestors match up with the realities of Canadian politics. Unfortunately, while their political demands are nonsensical, their presence still has political impact. 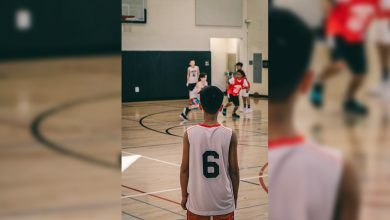 False claims of immigrants being dangerous can lead to increased hatred and discrimination, or to politicians adopting anti-immigrant stances. We’ve already seen a rise in hate across Canada, and these protesters are only adding fuel to the fire. So while the French Yellow Vests are a force of positive change, the Canadian “yellow vests” are only a potential threat to others. Wow! Whomever wrote this is do grossly misinformed. I do hope real Canadians can see through this rhetoric. The Yellows Vests stand for You my friends and fellow patriots.